Blase & Associates, LLC celebrates its 21st year of existence in 2019! Blase & Associates is a top ranked St. Louis,area Better Business Bureau A+ Accredited law firm practicing primarily in the estate planning, tax, asset protection and probate areas, including planning for children with special needs The firm was formed in 1999 by James G. Blase, an AV Preeminent rated estate planning attorney, after spending the first 17 years of his legal career with two large downtown law firms. Mr. 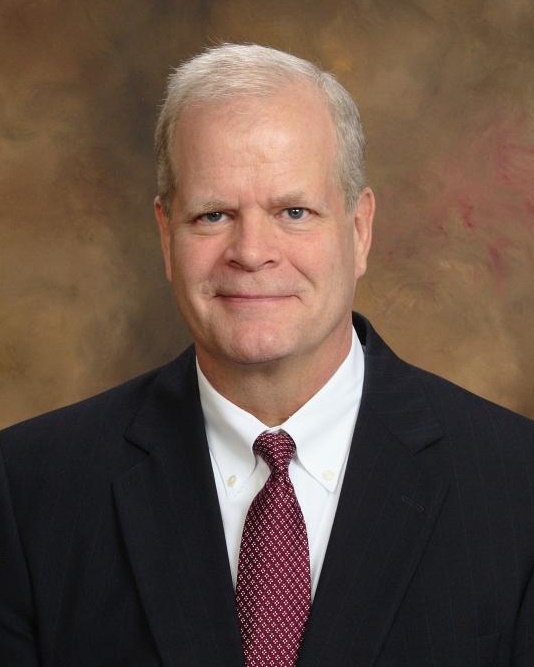 Blase is a past adjunct professor of estate planning at St. Louis University School of Law, and is currently an adjunct professor at Villanova University Law School, in the graduate tax program. 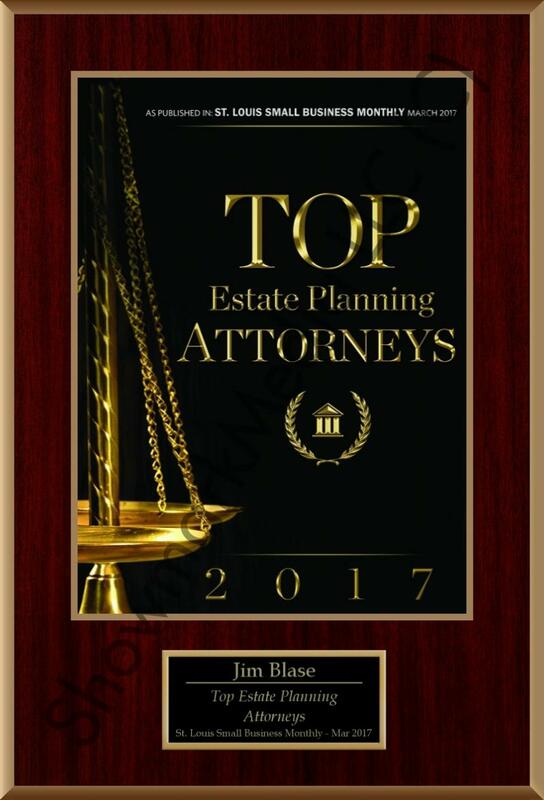 Jim is ranked as a 2017 top St. Louis estate planning attorney in the St. Louis Small Business Monthly and on Expertise.com. The firm's mission is to offer the finest quality estate and tax planning services available today, but at deeply discounted billing rates. The firm also prides itself in the promptness of its services, usually completing drafts of estate planning documents within one to two weeks of meeting with clients. 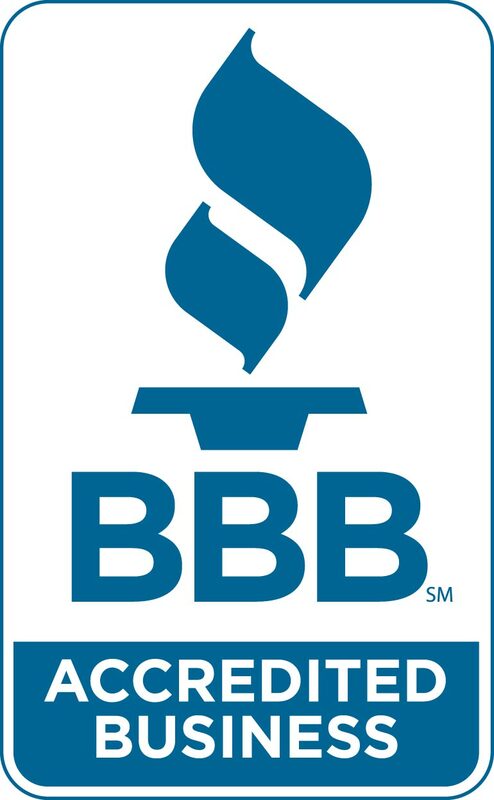 Information about the firm's sister law firm, Long-Term Care Advisors, LLC, can be found at www.long-termcareadvisors.com. "Hello Jim. As always, thank you for your advice and counsel. We are fortunate to have you in our lives. "Mr. Blase. Thank you on your excellent, courteous and prompt assistance! "Jim Blase and his associates have helped us with the challenging task of establishing our living trusts. It is a very complex and tedious process which they guided us through by listening carefully to what we intended our legacy to be and then constructing our trusts to reflect those values. They clarified the intricacies of estate planning for us and helped us to create trusts that will protect our assets for future generations of our family as well as safeguard the legacy we hope to leave to benefit our community. Click here to access the law firm's Facebook page and Mr. Blase's periodic estate planning blog.